Founded with the mission to "recognize, showcase, and celebrate independent beauty brands and to support the growth and success of the entrepreneurs behind them," the Indie Beauty Expo is a force to be reckoned with when it comes to game-changing formulations, technology, and yes, lust-worthy products. So we naturally had to investigate. 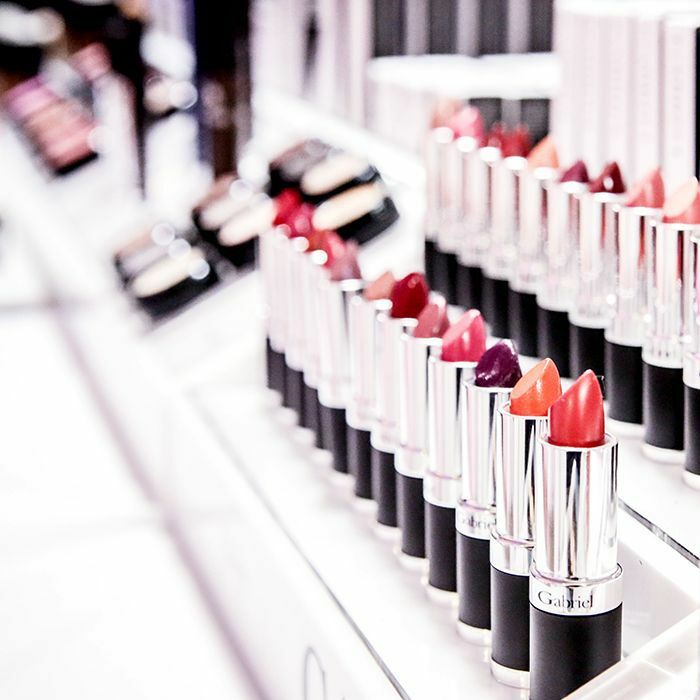 (Consider it our call of duty as beauty editors.) Hot off the heels of IBE's Los Angeles appearance, (though there will also be pit stops in Dallas, New York, and London later on this year), we couldn't wait to share our haul with you. From saffron-infused hair elixirs to a DNA-renewing eye balm, keep reading for the must-try products and brands we think you'll love as much as we do. Not only is dermatologist Ronald Moy, MD, world-renowned for his practice (we included him in our best of L.A. roundup), but he's also developed a line of game-changing skincare steeped in scientific research and innovation. To be honest, we're pretty jazzed about the collection in its entirety, but if we had to play favorites, the gold medal would go to this power-packed eye balm. 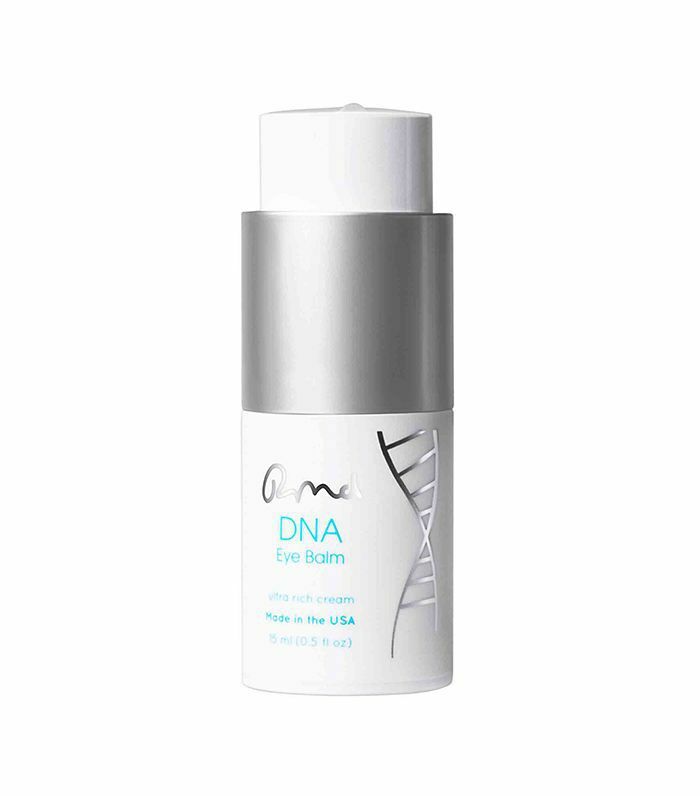 Featuring a high concentration of DNA repair enzymes, peptides, botanical actives, Growth Factor, and hyaluronic acid, it goes above and beyond. 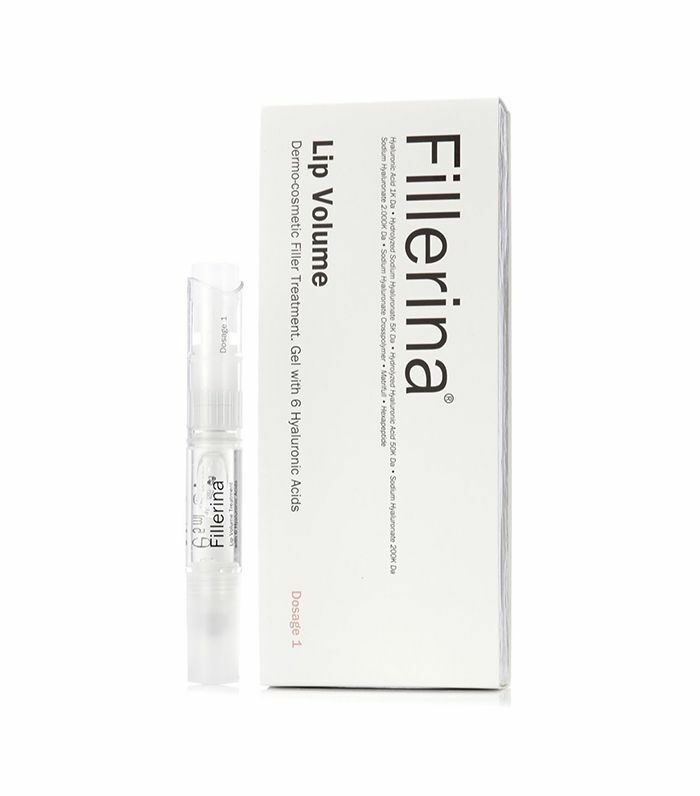 If you're looking for a fuller-looking pout sans a forfeited rent check (and bruising) Fillerina's under-the-radar lip-plumping pen is a must. All it takes is a quick click of the pen and a lightweight formula infused with hyaluronic acid, matrixl (a collagen-promoting peptide), shea butter, vitamin E, and vitamin A can be smoothed onto the lips. No, it doesn't yield drastic results regarding the size and shape of your lips, but it does fill in those pesky lines and creases, which ultimately feigns the look of a plumper pucker. 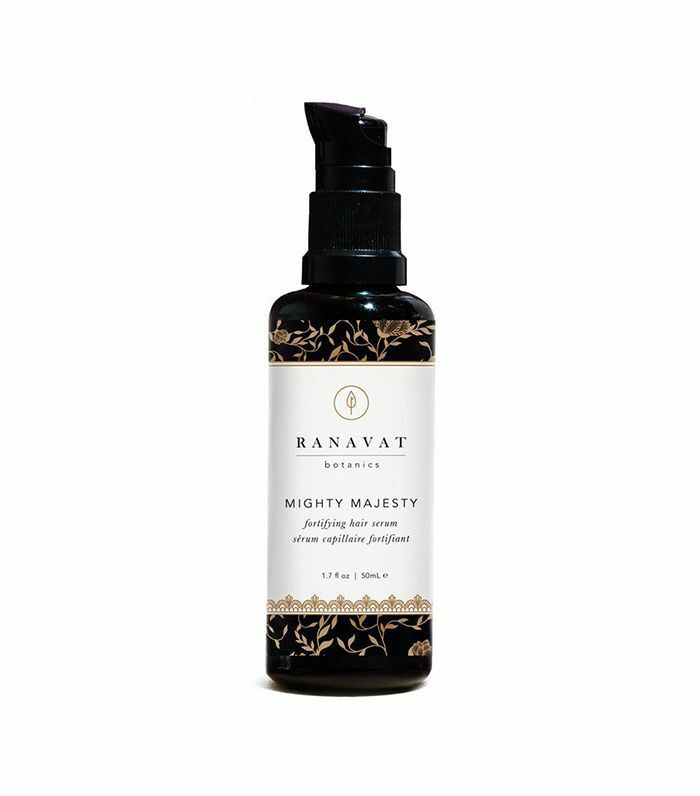 Inspired by the founders' Persian heritage, this luxurious hair oil boasts more than chic packaging. (Though the pretty glass bottle is a work of art in its own right.) Pistachio, rose, and saffron, an ancient Persian hair secret, come together lusciously for a do-it-all hair oil that detangles, defrizzes, hydrates, repairs, and lends massive amounts of shine. 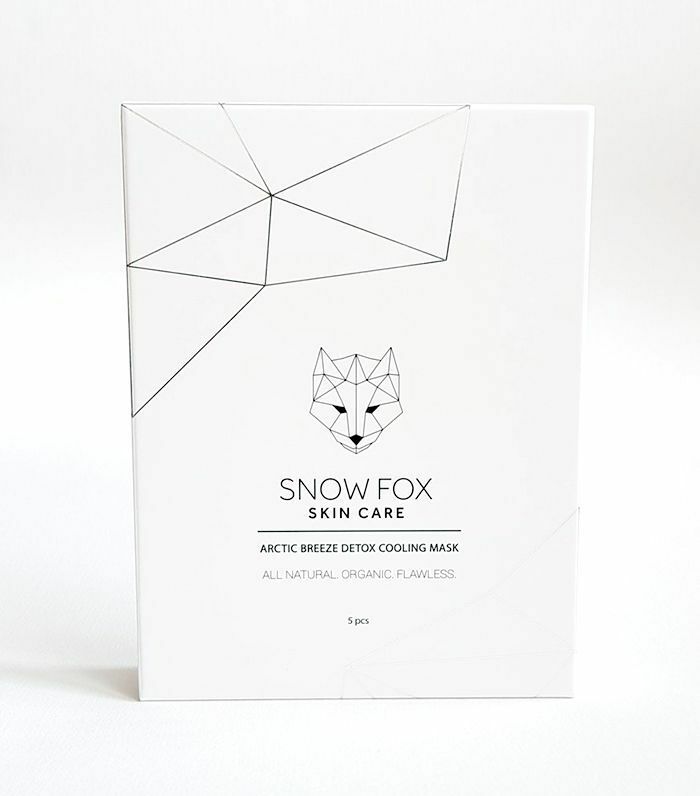 Would it be lame for us to say this cooling sheet mask will give you the "foxiest" complexion of your life? Forgive us. Yet jokes aside, we aren't entirely kidding. Cruelty-free, plant-based, and chock-full of calming ingredients like peppermint oil, rose, and aloe vera leaf, this cooling mask works wonders for those who suffer from dryness, dullness, and any type of congestion (think pores, blemishes, redness, oil…). Plus it makes a conveniently soothing after-sun treatment—if, ahem, you accidentally neglected your SPF. Not a member of the cream blush camp? Prepare to change your tune. Made with 74% organic ingredients and available in seven pretty hues (we're partial to "Lush"), this long-lasting blush/lip tint duo is a game changer in the world of organic makeup. Why, you ask? Because unlike plenty of other natural and organic formulas we've tried, this flush lasts. Plus, it imparts the prettiest popsicle-stained finish. 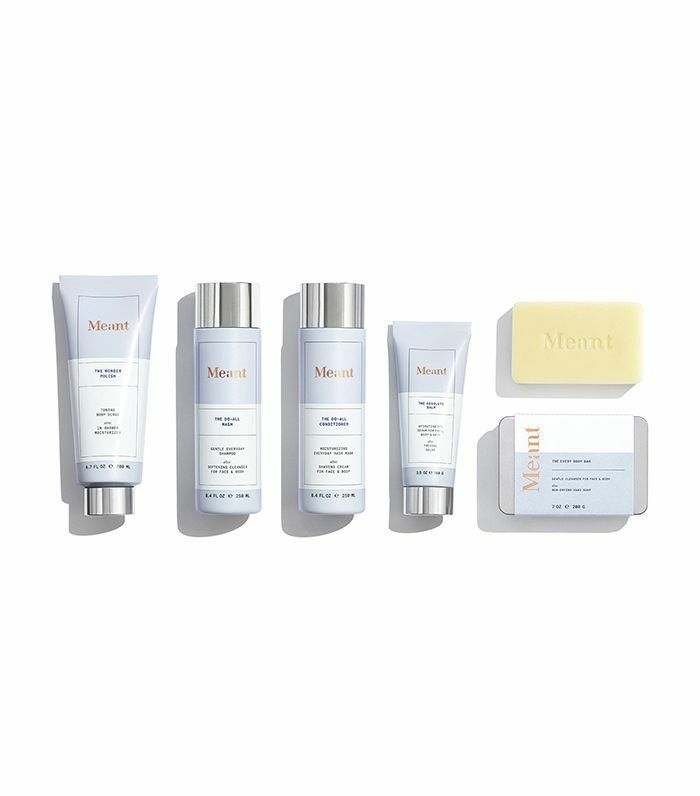 The glorious brainchild of Scandinavian mother-daughter duo Eleni and Chris (aka Inger Ellen and Christinah Nicolaisen), Eleni and Chris is an under-the-radar brand bringing Scandinavia's best-kept beauty secrets to the forefront of American industry—or at least the hair and skincare realm. Inspired by and infused with three signature ingredients: cloudberry, glacial waters, and SEA3oil (an ultra-pure form of omega-rich oil), it's hard to know where to start when picking a favorite product. 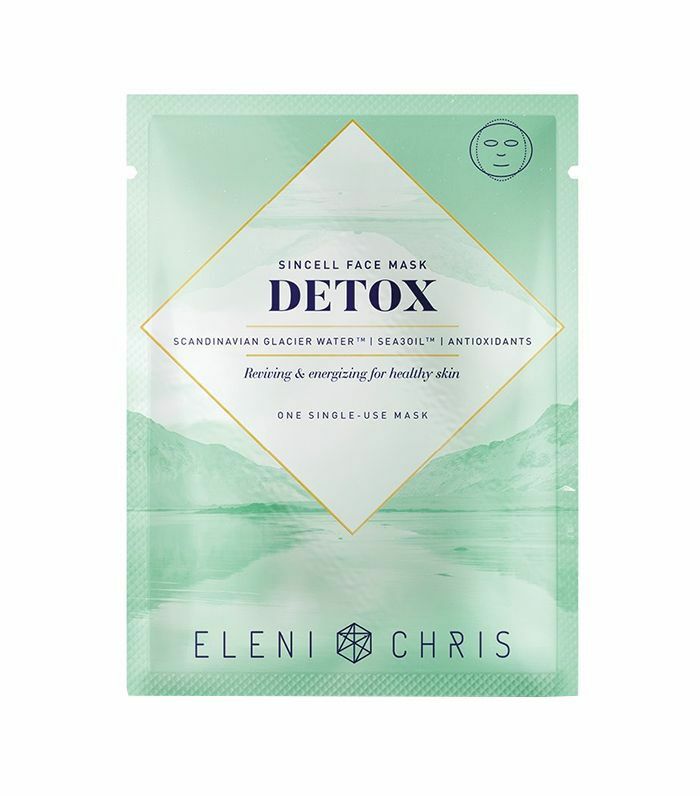 But if we had to, it'd be this toxin-banishing sheet mask. If you haven't yet noticed, indie beauty has a knack for impeccable packaging, and Girl Undiscovered is no exception. Boasting 100% wild, natural skincare that's also sustainably sourced, the collection is guaranteed to make you glow inside and out. We've been impressed with everything in the line, but the Stars Aligning Face Elixir Oil is a good place to start, thanks to things like cold-pressed coconut oil, kanuka honey, and thanaka tree bark. 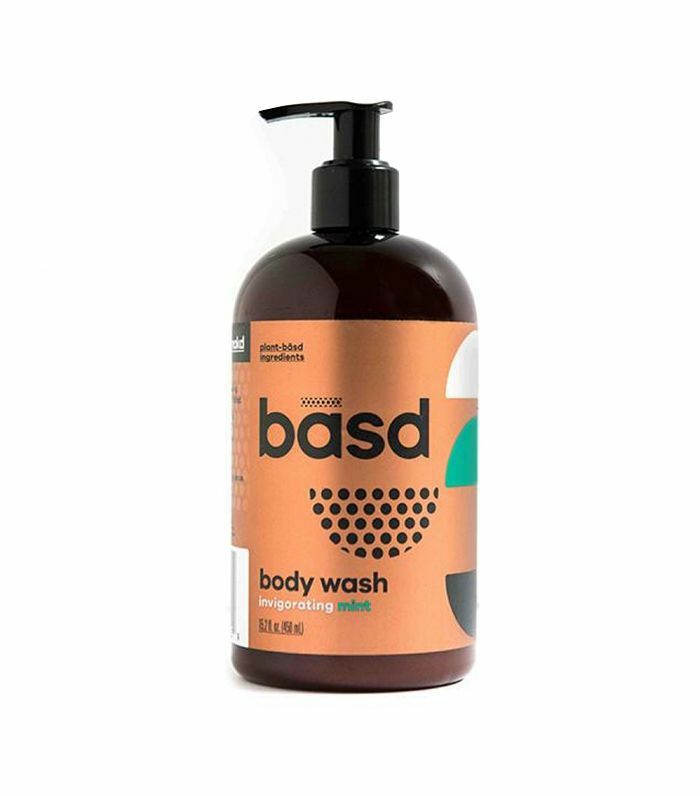 We were going to try to narrow it down, but when we saw the brand offered a set featuring the whole shower and everything but the kitchen sink, well, we couldn't resist. Formulated with simple ingredients but yielding only extraordinary results (think glowing, smooth, and divinely scented skin), Meant is the multitasking brand your shower routine has been dreaming of. 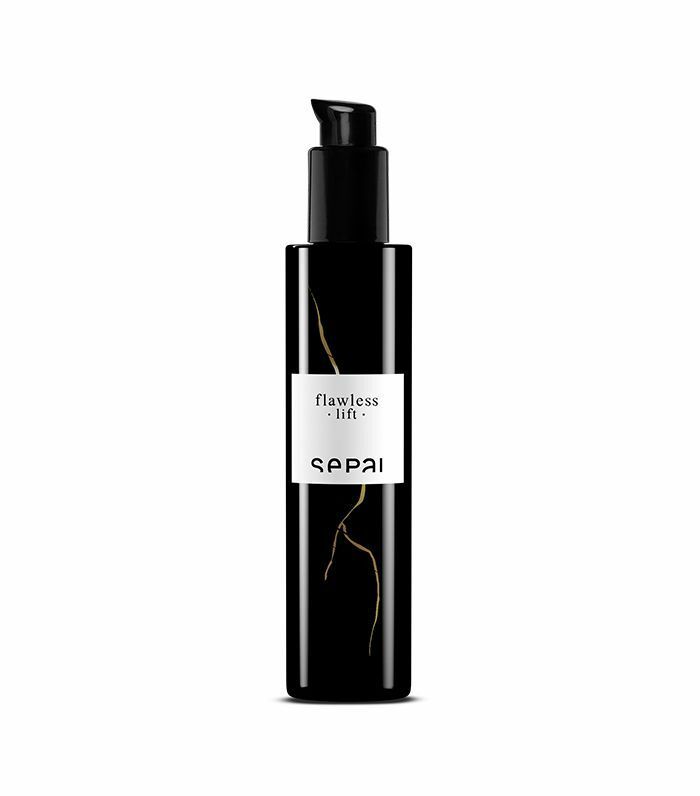 First of all, anything by Sepai will instantly upgrade the look of your vanity; second of all, this serum smells heavenly; and lastly, the results are pretty spectacular. (My mother and I both noticed an increase in firmness and contour—blame it on the bakuchiol, decarboxy carnosine HCL, snow algae, and asyntra.) Specially crafted to help firm, contour, and soften (like velvet) your complexion and neck, this game-changing serum also embodies all Sepai's other fantastic pillars: cause and effect, molecular engineering, and no icky substances. 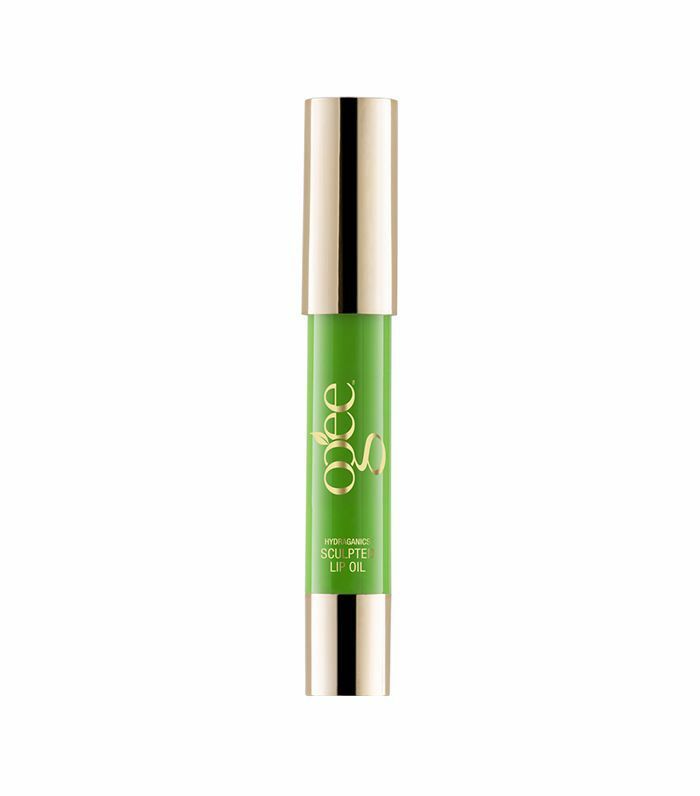 It's no secret that we're big fans of Ogee here at Byrdie HQ, and though we've already sung this lip oil's praises, we think it deserves another shout out. (It's just that good.) Yes, we appreciate the peppy green packaging and twist-up pencil applicator, but the jojoba-enriched formula is also one of the few that keeps our pouts the opposite of parched. Not a lip balm person? The brand also has a brand-new moisturizer and a beloved serum and oil. Steeped in Indian hair ritual, this majestic hair serum is the ultimate antidote if your strands have been feeling less than lustrous. 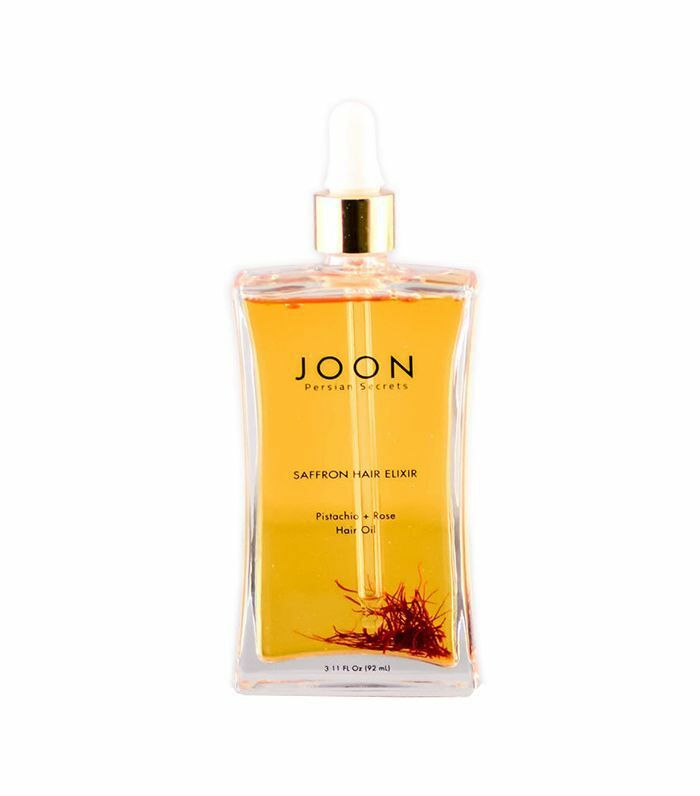 Certified organic, it's equipped with cold-pressed sunflower, amla, and jasmine oils, plus a helpful dose of vitamins C and E. This versatile pick invigorates hair with moisture and shine and also works wonders when applied directly to the scalp. 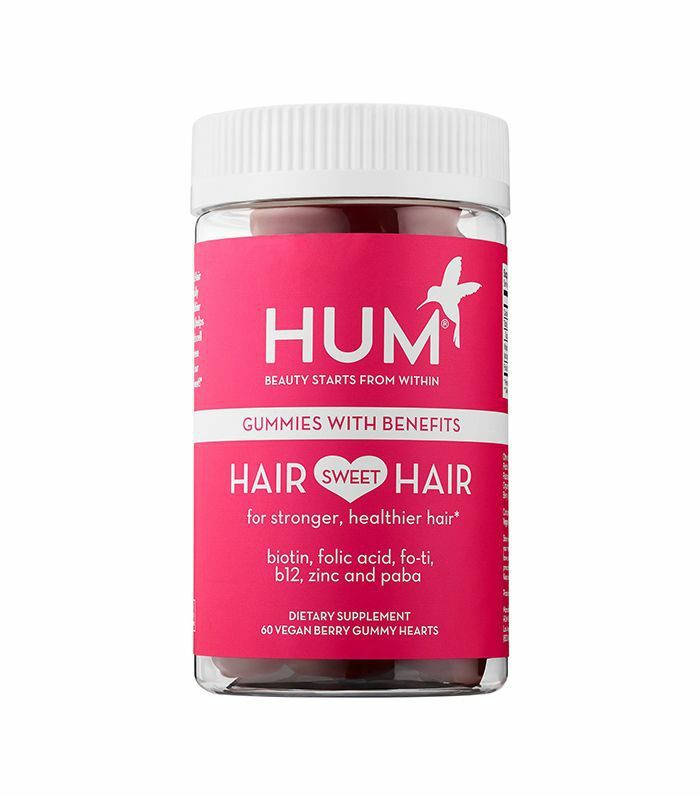 Confession: We can't stop eating these hair gummies—and not just because they taste better than our Swedish Fish addiction. Designed to promote hair growth and shine (my hairstylist demanded to know what I had been doing differently in between our appointments), these supplements boast a mane-enhancing profile that's different and much more effective than other chewy hair supplements we've tried. The hero ingredients: biotin, B-12, folic acid, PABA, zinc, fo-ti extract. 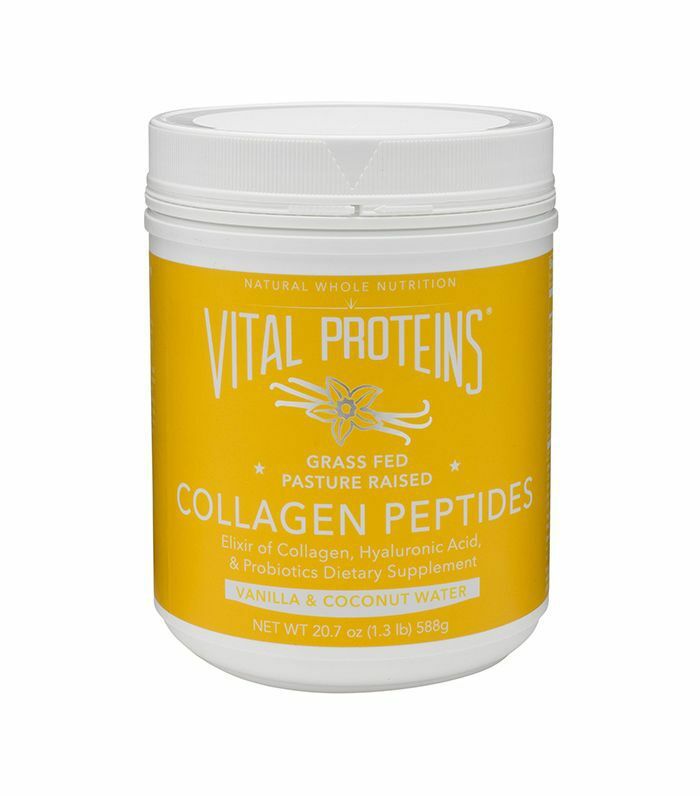 You probably already know that collagen is one of the best supplements to incorporate into your diet if you seek a prettier complexion, a healthier gut, and stronger bones and joints. (However, if you're out of the loop, read all about it here.) And for everything collagen and everything delicious, we favor Vital Proteins. Priding itself on superior quality (think grass-fed and pasture-raised), the brand does it best, and our morning smoothie routine would never be the same without it. We're especially obsessed with this vanilla- and coconut-infused version, which works beautifully with lattes, smoothies, oatmeal, or whatever else strikes your fancy. Aptly named, two seconds after our first-ever application it was just that—amour at first sight. 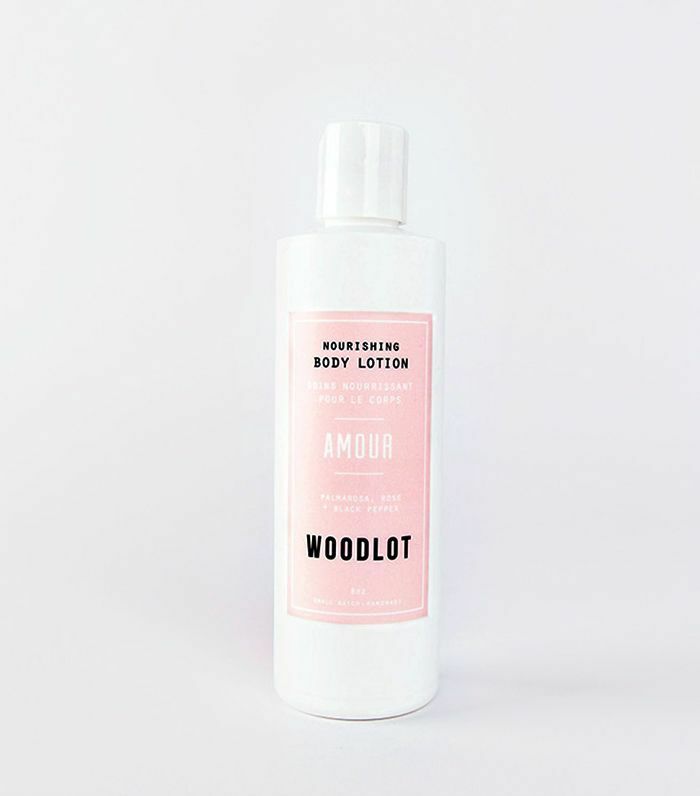 After all, not only does this body lotion feature organic fare like rose damask essential oil, black pepper oil, and MCT oil—all the better for achieving covetable radiance—it also has the pretties scent that's far from cloying.